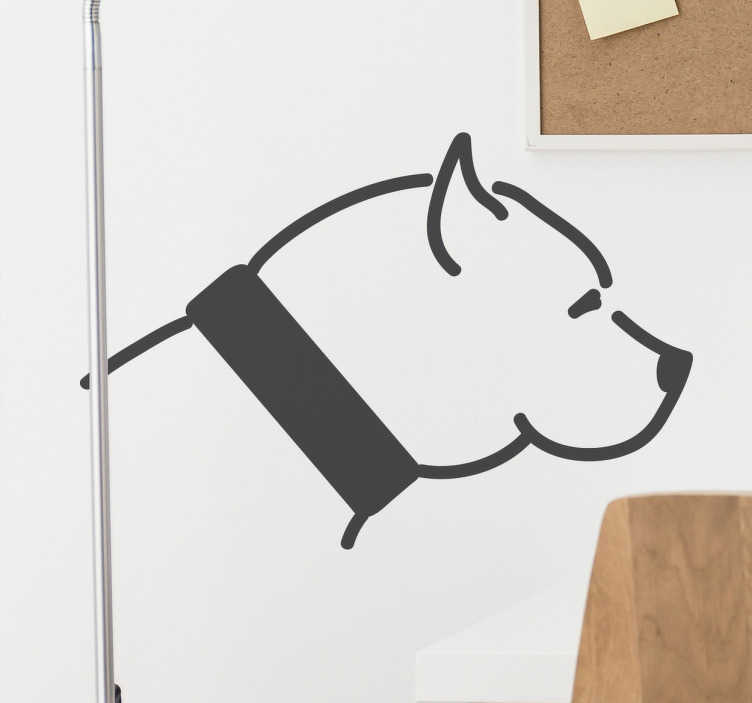 Silhouette Pitbull Wall Sticker; a nice wall decoration for Pitbull owners. Are you the proud owner of a Pitbull? Then this is the wall sticker for you! A nice addition for the living room, bedroom or nursery.